Jeep chose the Montreal Auto Show for the Canadian premiere of the Gladiator, the brand’s first pickup truck since the Comanche disappeared from the market in 1992. For several months leading up to worldwide debut at the Los Angeles Auto Show last November, rumours of its arrival were swirling around the web. Although the Gladiator has a bed at the rear, it remains a true Jeep. Unsurprisingly, it’s equipped with the legendary four-wheel drive system that defined the brand’s reputation. 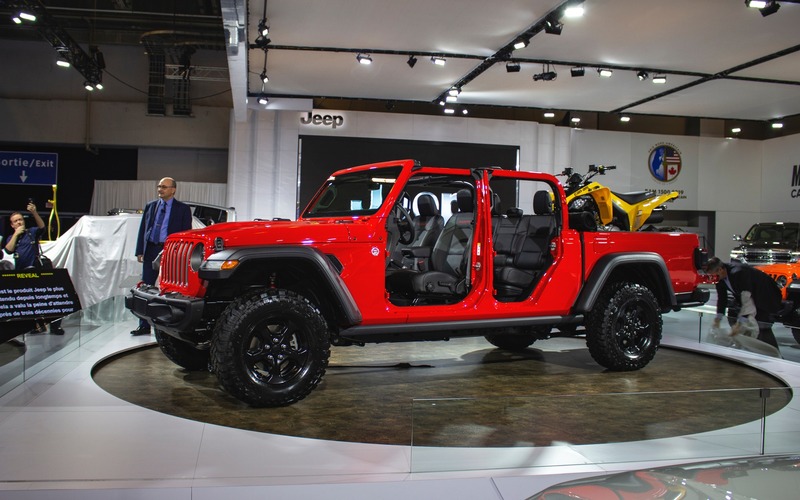 As is the case with the Wrangler, the top and the doors can be removed, while the windshield can be lowered, allowing occupants to ride aboard the Gladiator with the wind in their hair. Even though the front end is a spitting image of the Wrangler’s, the Gladiator is marketed as a standalone model in Jeep’s lineup. Only a four-wheel-drive variant will be offered. Under the hood, consumers will be able to opt for one of two six-cylinder engines. 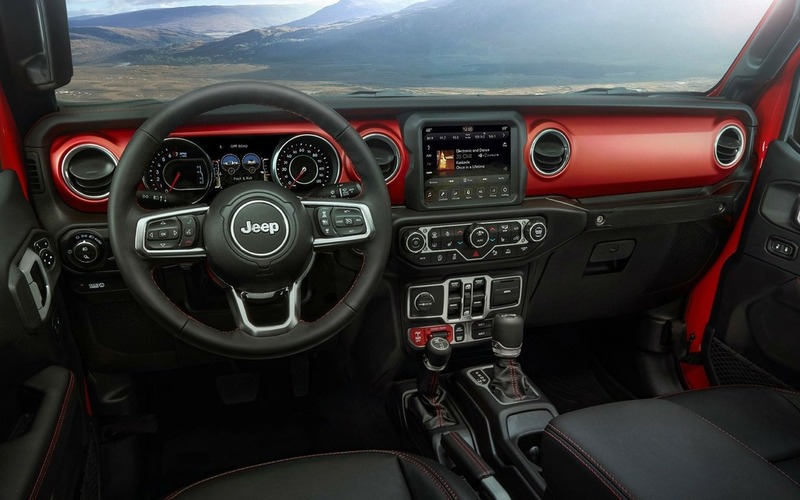 The Jeep Gladiator will feature a standard 3.6-litre Pentastar V6, a mill that proved itself in many Fiat Chrysler Automobiles so far. Matched to an eight-speed automatic transmission or a six-speed manual, it produces 285 horsepower and 260 pound-feet of torque. From 2020 on, the Gladiator will also be available with a 3.0-litre turbo-diesel unit that generates 260 horsepower and 442 pound-feet of torque. It will be managed exclusively by the automatic transmission. 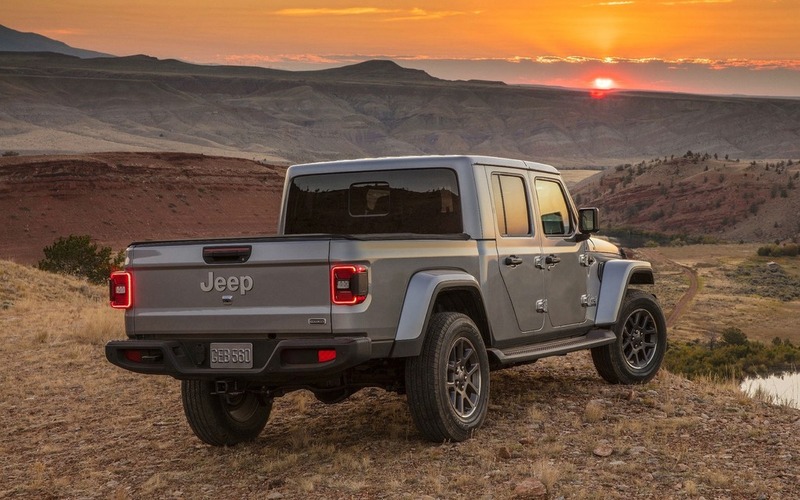 The first units of the 2020 Jeep Gladiator should arrive in dealerships in mid-2019. If you can’t wait until then, it’s on display at the Montreal Auto Show.